A 30 year resident of Cape Town with a great love of the Western Cape, its people, history, culture, art, architecture, food and wine. I have been guiding for various top range tour operators for 10 years now. 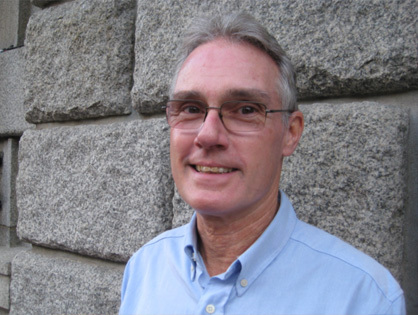 I am a committee member of the Simon van der Stel Foundation and a member of other heritage organisations such the Vernacular Architecture Society and Historical Society of Cape Town, all active in researching, preserving and promoting our history and heritage. I have traveled extensively in both the Western and Eastern Cape as well as leading safari groups in the Kruger Park area as well as neighbouring Zimbabwe, Zambia and Botswana. I like to keep up to date with new ventures, restaurants, wine estates and art galleries and exhibitions so that I can share the best the Cape has to offer with interested tourists and visitors. I enjoy meeting new people and am committed to giving good service and making a tour an event to be remembered with pleasure.